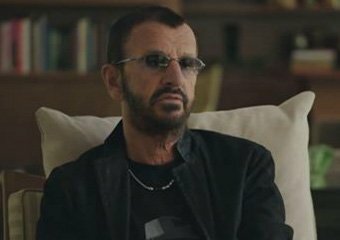 Ringo Starr and Mark Seliger present PHOTOGRAPHER: an exclusive film featuring a new interview, Ringo’s drumming and a sneak preview of his pictorial autobiography. In the film, Ringo reveals the memories a lifetime of images evoke as a selection appears onscreen. He also shares stories including the influence of psychedelics on The Beatles music and camerawork, and tips on how to treat a sea urchin wound. Watch the video on Rolling Stone magazine’s website, or click here to order your copy of Ringo's PHOTOGRAPH book today.